Sajida Hasan Shroff, CEO of Altamont Group (Education Advisory and Investment), is an international educational strategist with over 20 years’ experience. She is passionate about integrating strategic business practices in knowledge organizations; and committed to contextualizing education so it has positive impact on communities served. Altamont Group, under Sajida’s leadership, is advising numerous governments, NGO, and corporate entities across five continents regarding Education Innovation through Strategy and Policies that cater to their needs; Education Investment; and Developing Smart Education Cities; enabling the alignment of education and business. Experiences with global entities include CIDA, UNESCO, OECD, NATO, Dubai Holding, UAE PMO, Smart Dubai, and Aga Khan Development Network; along with academic institutions such as Cambridge, McGill, Harvard, and Columbia. Sajida is from Kenya and grew up in the UK and Canada. 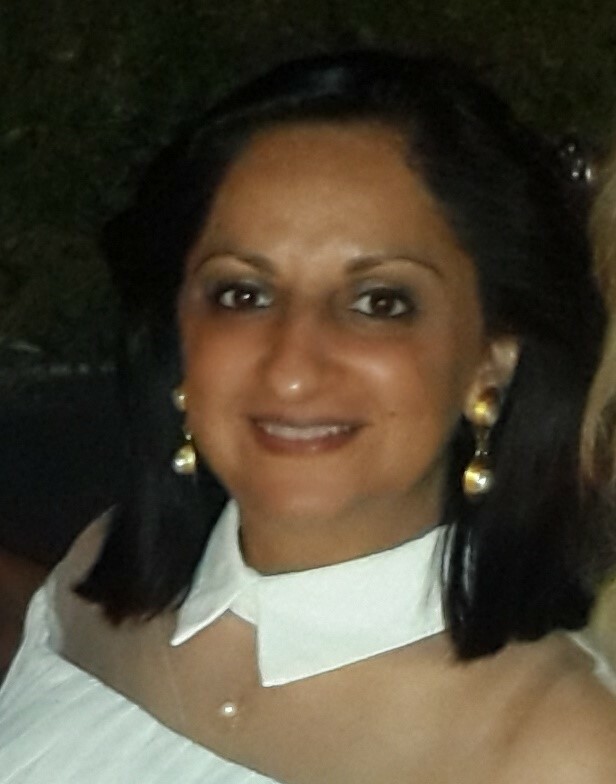 Sajida is also actively engaged in CSR including serving as President of Harvard Club of the UAE; VP Outreach for Harvard Global WE; Advisor for Integreat Special Needs Centre; Founder of Canadian Alumni in the UAE; and Advisory to the Chair (Governance and Strategy), for e7 Daughters of the Emirates ﺑﻨﺎت اﻹﻣﺎرات (Banat al Emarat); as well as being an Advisor at Harvard Innovation Labs. As President, Sajida aims to further strengthen Harvard Club of the UAE’s operations as well as foster strategic opportunities for greater alignment with Harvard Alumni Association (Cambridge); the UAE government; business entities in the region; schools; and other alumni groups resulting in increased networking/learning opportunities for Harvard alumni in the UAE. Born in Jerusalem to a family of Engineers and Architects and raised in the UAE. Abeer has had the passion for design, architecture and art since early days and this passion was pursued throughout university studies and 24-year career. Following her second Master’s degree from Harvard, she worked in the US for close to 4 years, and in 1997 returned to Dubai, UAE. She is very proud to have be an integral contributor and member of the construction sector in the UAE, and Gulf Region and MENA. Abeer is Founder and Managing Director of Studio A Design LLC; and responsible for the development of the broader framework of company as well as the Architectural & Urban Planning design strategy business objectives. As Design Director of several major Development projects in the Gulf and MENA region, Africa, Europe and the United States, Abeer was responsible for visualizing and conceptualizing the design & implementation of multi-asset real estate investment projects, initiated by Clients and Developers such as Emaar, Union Properties and Al Futtaim Group. Abeer also ensures integration of the design parameters with financial, commercial, technical, statutory, and construction rollout parameters to maximize the financial ROI. As Treasurer and Sponsorships Director, Abeer aims to develop the partnership portfolio of Harvard Club of the UAE to enable financial sustainability. Kyra Atekwana graduated from Harvard University with an AB degree in Social Anthropology. During her early years at Harvard, Kyra developed a passion for teaching and mentorship. She taught English in Costa Rica with WorldTeach, tutored with Harvard Student Agencies, trained doctors and nurses in across Tanzania with the Association of Private Health Facilities in Tanzania, and acted as Program Coordinator for the Harvard Writing and Public Service Initiative, an organization that runs mentorship programs for Boston high school students. It is her love of educating and mentoring young minds that has brought her to Dubai where she works as the Director of Programs at A-List Education. Kyra is truly appreciative of the opportunities provided by the Harvard Club of the UAE, and looks forward to serving its members. 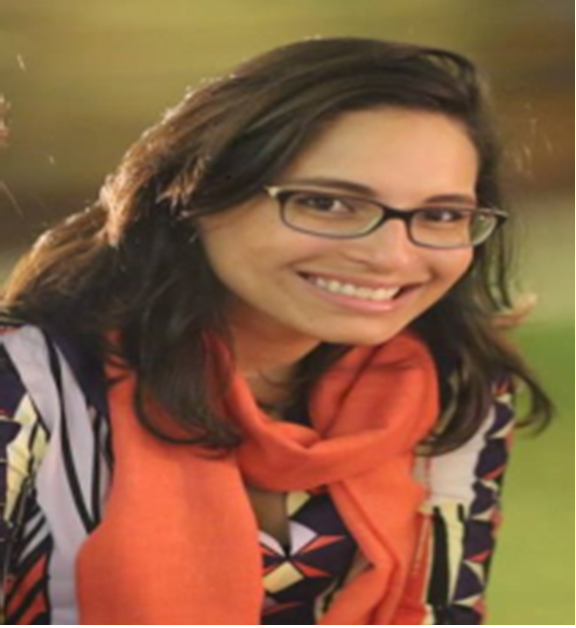 As Secretary and Academic Outreach Director, Kyra aims to facilitate connections, conversations, and collaborations between the academic communities of the UAE and the greater Harvard Network. Madiha Sattar received an AB in History and Literature from Harvard College, where she was also active in organizations including the Woodbridge Society for International students, Harvard Women in Business and the weekly Harvard Independent. 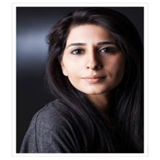 She has worked in investment banking at Goldman Sachs, management consulting at McKinsey & Company and corporate strategy at JPMorgan Chase in New York; separately, she has also been a Pakistan-based journalist covering geopolitical and foreign policy issues in the region for local and international publications. Currently, she is bringing these different interests together as chief of staff and head of strategic initiatives at Moby Group, an emerging-markets diversified media company based in Dubai. On a personal level, she enjoys writing literary fiction. As Strategy Champion, Madiha aims to ensure Harvard Club of the UAE proceeds in a strategic manner to keep HC UAE valuable for its members and enhance HC UAE’s presence in the UAE. Bader is Talent Development Manager with ADNOC in Abu Dhabi. He has more than 23 years’ experience in Administration, Project Management, Human Resources Strategy & Administration, and Operations in the following Government and Semi- Governments entities: ETISALAT, ADCO, CDA, CNIA, SCAD, MOFA, and ADNOC. Bader’s accomplishments include successful participation in the team that implemented “Al Jawab” the first MIS project in ETISALAT 1996 , Winner of Employee of year of the HR Division in ADCO 1998, successful participation in the “Smart Stream” System Project in ADCO 2000, successful project leading in the “Business Objects” reporting tool project for ADCO 2002, participation with the BAH consultants in the restructuring project in ADCO 2006, winner of Rashid Award for Education Achievement in 2009, winner of the Silver Award for the suggestion system from Ideas UK in SCAD 2012, delivered speeches in the UAE, Saudi Arabia and USA conferences, keynote speaker at New York University & Higher College of Technology, Chamber of Commerce, World Trade Oil Exhibition and TPS Conferences and Ministry of Interior. Adela has lived in Dubai for 9 years and has served as a policy advisor for the Dubai Government with The Executive Council, co-founded a community majlis -Promise of a Generation, and co-run a leadership program for young women in the UAE - e7 Daughters of the Emirates ﺑﻨﺎت اﻹﻣﺎرات (banat al emarat). Her background is in law, justice, and government (Skadden Arps, Eurojust, Shell, Leiden University LLM). Adela grew up in San Juan, Puerto Rico, and moved to Cambridge at 17 to start an exciting journey at Harvard. Since then, Harvard has been home wherever in the world she has lived (Paris, Boston, Bergen op Zoom, The Hague, Dubai) and the local Harvard community has been an enduring source of friendship, professional opportunities, community service, fun and even romance :) Aadit and Adela recently had their first child, Navya, and are expecting #2 in the summer; so while Adela enjoys her new role as a stay-at-home mom, she also thrives on giving back to the community. Taufiq Rahim is the Executive Director of Globesight, a think-tank consultancy based in Dubai empowering social impact in the Middle East & North Africa. Working with leading philanthropic institutions on developing organizational, program, and partnership strategies, Globesight also develops original insights on key regional issues, including on youth education, employment, and entrepreneurship. Taufiq is also the Co-Founder of Progressa, a platform for executive education in emerging economies. He is currently a Non-Resident Fellow at New America. He has served as an Expert with the United Nations Alliance of Civilizations, Visiting Fellow at the Dubai School of Government, and on the Steering Committee of the Cultural Dialogue in International Security Initiative at Chatham House. He publishes widely in offline and online media, and provides frequent analysis on CNN, Al Jazeera, Bloomberg, among other networks. Taufiq previously worked with McKinsey & Company, the United Nations in Lebanon, and AKF. He is originally from Vancouver, Canada.